Common stereotypies in the horse include wind-sucking, crib-biting, weaving, box-walking, pawing, head-nodding and tongue rolling. 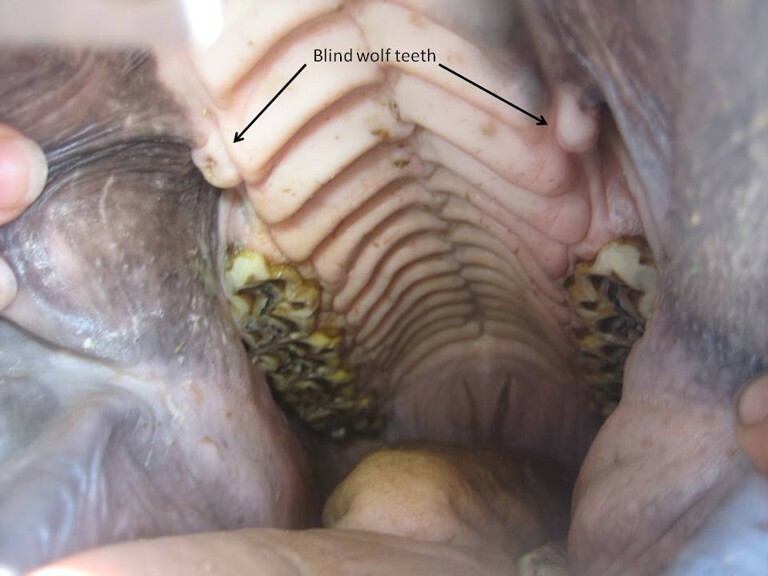 These behaviours often cause confusion, concern and annoyance to horse owners, but do they affect horse health, and once acquired, should horses be prevented from doing them? 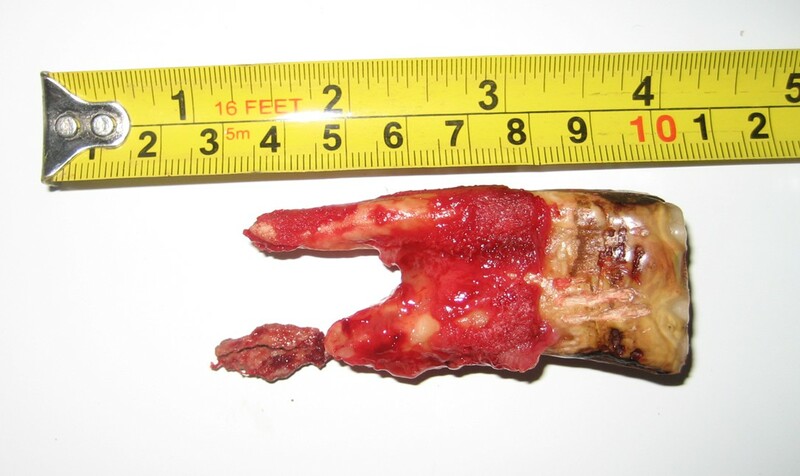 Periodontitis is a more severe inflammation of the supporting structures and usually involves bone loss. It is usually irreversible but potentially controllable. The periodontitis associated with eruption of the teeth will often resolve once the initial eruption is completed. 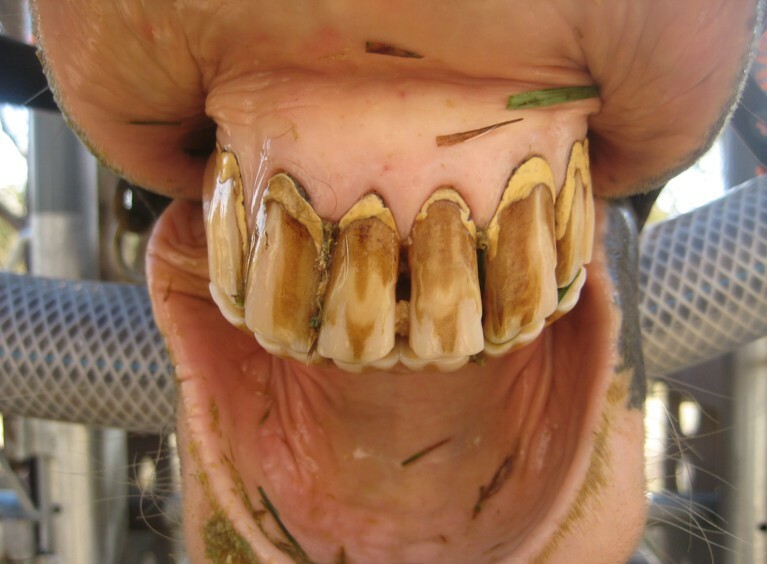 If you own horses then you should be familiar with the term periodontal disease, and yet chances are you haven't heard of it. 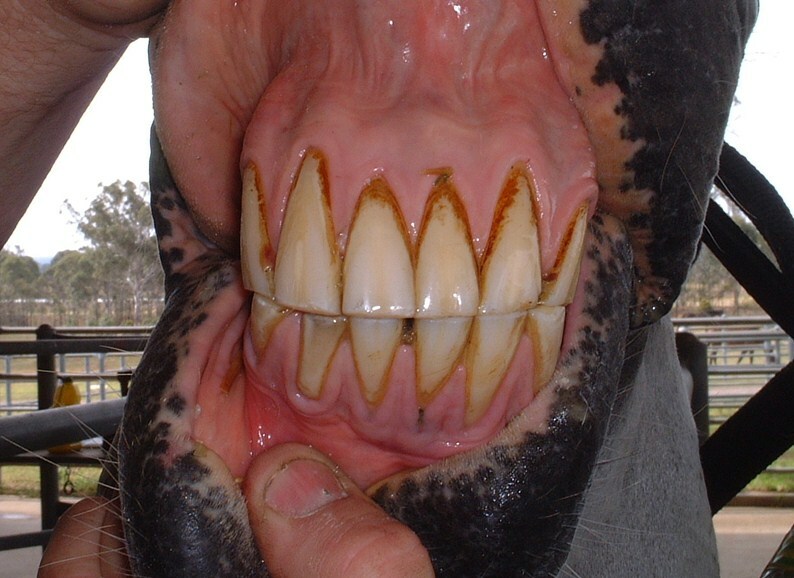 This disease is the most common disease affecting horses, with around 70% of horses suffering from its effects. 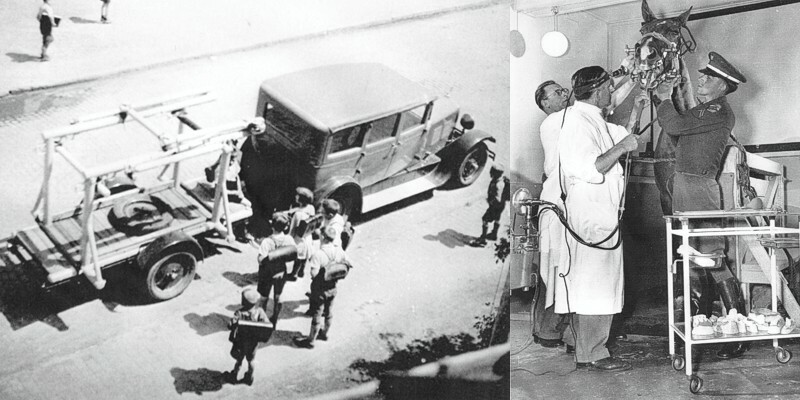 So what is this important disease, what are its effects and how is it diagnosed and treated? Well firstly let's explain the word periodontal, perio means around and dontal means tooth so periodontal disease is disease of the structures that support teeth; these include the gum, the bone and the periodontal ligaments. 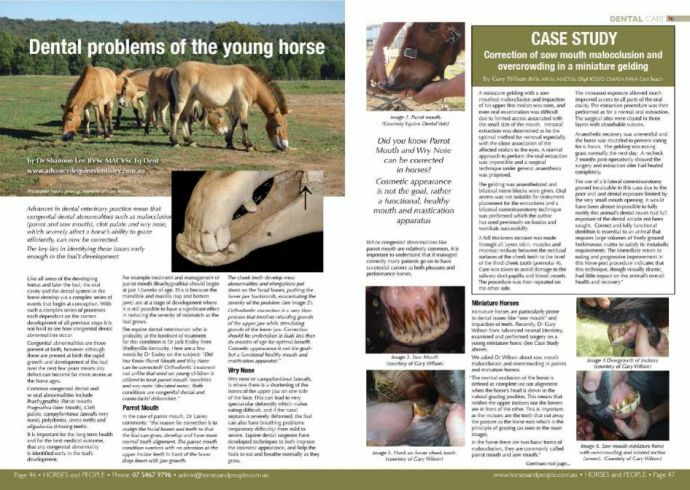 It is a disease which can affect horses of all ages, and the author has observed life threatening periodontal disease in horses as young as 18mths of age.